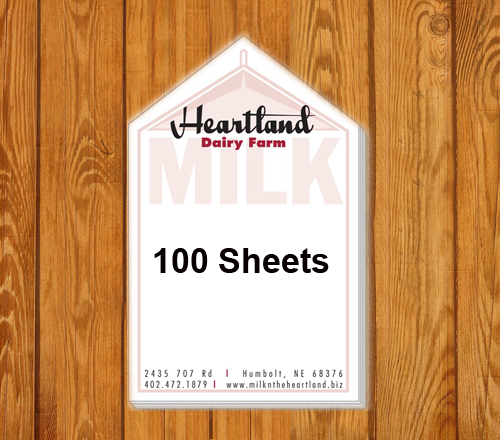 3 x 5 customized milk carton shape sticky adhesive notes - 100 Sheets are perfect for dairy marketers looking for lid for lifting their brand information. 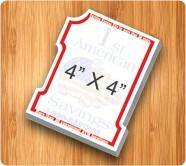 The best part about these adhesive notes is that unlike their real counterpart, they stand very less chances of spoiling. 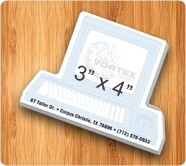 We offer free online design proof and free full color printing with all promotional adhesive notes. 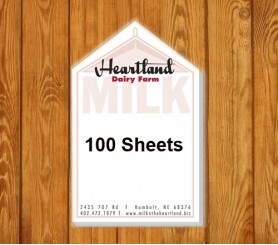 Seize an opportunity to position your business information wide and large over these milk carton sticky notes. Request a quote to know discounts that you can avail for these 3 x 5 custom milk carton shape sticky adhesive notes - 100 Sheets.